Along with the improving production technology & developing hard material grade, CB-CERATIZIT is able to provide the best solution in each application territory. 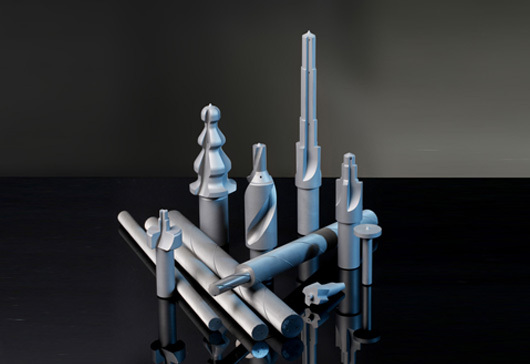 Comprehensive product line as well as specialised carbide grade could fulfil all requirements from different industry. Through the increasing production capacity, CB-CERATIZIT could provide more than 1000 standard stock item to cope with changing market demand. CB-CERATIZIT has not only over 40 years manufacturing experience producing Tungsten Carbide, but alsomutual technology cooperation with European organisation. Founded in 2011, Tianjin Tooling Academy enables us not only to service our customer in Carbide material, but also to work together with customer doing new grade development, cutting tool design, and trouble shooting. CB-CERATIZIT is proud of offering industrial knowledge one-stop service. CB-CERATIZIT is more than an excellent material supplier, our ambition is to be the best solution provider in the industry.